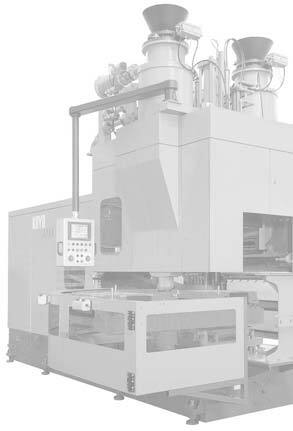 We have Horizontal Flaskless SMS-7060 RT-III Molding Machine from KOYO (Japan). This molding line is having capacity of 140 molds per hour with cake size 700 × 600 × 250/250 and is based on latest pri-fill, shoot & squeeze technology, where the molding process will be extremely uniform which will finally result into highly consistent production by means of component weight, piece variation, mold variation, wall thickness, mold drawal with min. draft angle on pattern etc. This Machine was developed for higher quality molds & increased productivity. Advantages of this Molding Systems are as under briefly. Pre-fill, shoot and squeeze technology makes sure that mold quality are perfect, uniformaly & minimal variation even in deep cavity molds. No mold swelling which also directly affects the final weight of casting. Extra ordinary surface finish of casting. Min. machining allowance, reduces machining process time, cost and minimizes scrap generation. Overall cost reduction in operation cost.